Opening up the new year, this week AMD released the bugfix-heavy Radeon Software Adrenalin Edition 18.1.1, succeeding the 18.1.1 alpha addressing crashing in certain DX9 games. The instability was introduced with Radeon Software Adrenalin Edition itself, eventually prompting a DX9 hotfix in the form of early-access 18.1.1, released earlier this month. Otherwise, 18.1.1 brings resolutions to a number of bugs, including those related to video playback and Adrenalin features. Blank screen occurs during video playback using Movies & TV player. Corruption in Starcraft 2 on multi GPU (mGPU) enabled system configurations. CLINFO may report incorrect values in mGPU system configurations. Stuttering when using Radeon Overlay performance metrics on Radeon FreeSync enabled system configurations. Enhanced Sync may not enable for Radeon Settings game profiles when using Vulkan API. Radeon WattMan fan slider may intermittently fail to change after loading profiles. Touching back on CES 2018, AMD gave a couple updates related to graphics software, in addition to many of the previously covered announcements – Radeon Vega Mobile, Radeon Instinct Vega on 7nm, February 12 launch of Ryzen desktop APUs, and the updated graphics architecture roadmap. 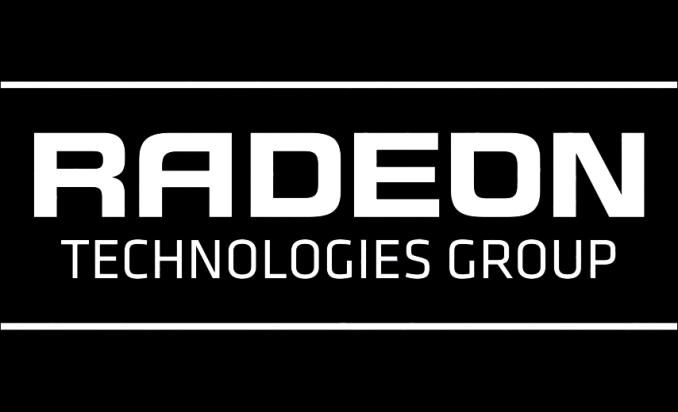 AMD announced that an upcoming Radeon Software update will bring HDMI 2.1 variable refresh rate support for Radeon RX products. Alongside this, Ubisoft also announced that Far Cry 5 will support FreeSync 2, as well as Vega-specific features such as Rapid Packed Math, much like Wolfenstein II. Elsewhere, as shown in the current product page, the Radeon Vega Frontier Edition was silently restored from “Radeon Vega Frontier Edition for Blockchain Pioneers,” an equally silent name-change that occurred sometime before the holidays. In any case, the product page’s cryptomining remarks and benchmarks remain. The updated drivers for AMD’s desktop, mobile, and integrated GPUs are available through the Radeon Settings tab or online at the AMD driver download page. More information on this update and further issues can be found in the Radeon Software Adrenalin Edition 18.1.1 release notes. This is really nice all are very good I have checked all.